Tuitions paid by overseas students will not be refunded during permitted suspension, but can be used when they reenter the school for study. Students who choose to terminate their studies later than two weeks after the beginning of a semester (the first Monday of classes on school academic calendar), are not eligible for a refund. A 10% commission is charged on any refund; all refunds are paid in RMB. Students studying for a semester or above must have medical insurance covering personal accidental death and injury insurance as well as hospitalization for diseases insurance (including SARS). 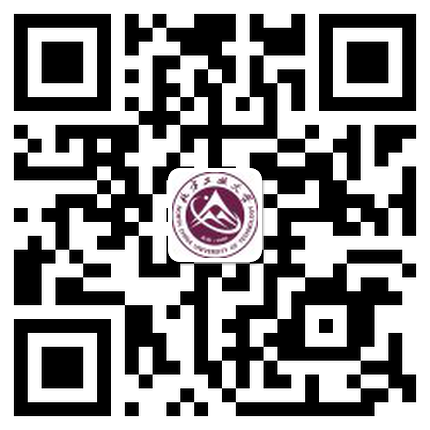 China Ping An Insurance Corp. provides group insurance for overseas students covering personal accidental death and injury insurance as well as hospitalization for diseases insurance at a rate of RMB 800 for a year and RMB 400 for six months per person. 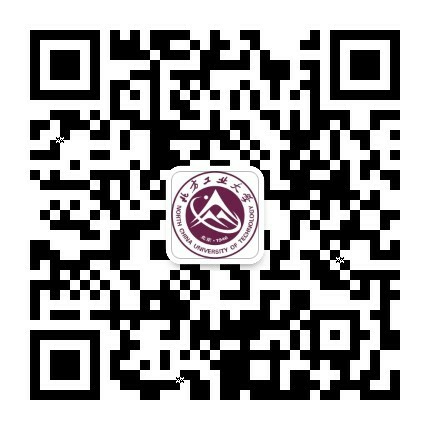 This fee is charged by Exit and Entry Management office, Bureau of Beijing Public Security for processing the residence permit, visa extension and charges. On campus accommodation for overseas students is provided at the International Dorm. International Dorm offers shared kitchens, laundry rooms, electronic reading room (free internet), and a gym and multi-function hall. All rooms are equipped with telephone, television and Internet access, as well as desks, closets, air-conditioners and private bathrooms and showers. On campus students can cook in the shared kitchen and can eat at any of the student cafeterias, paying with an electronic meal card. The monthly cost for food is about RMB 750 per person.